Compact Decoiler straightener Feeder are therefore able to work thickness from 0.4 mm to 4.5 mm with width that range from 70 to 1300mm and weight up to 10tons depending on the needs of the specific customer. 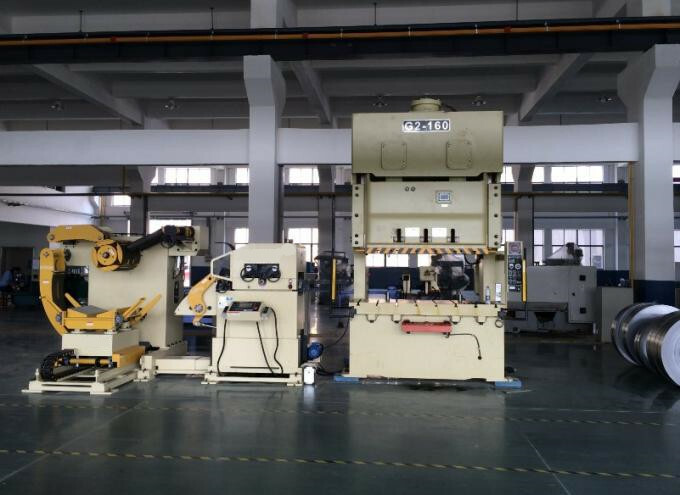 The lines are composed of a Decoiler and straightener and are particular suitable for preparing the coil and making it available for the machines and subsequent machining operations. 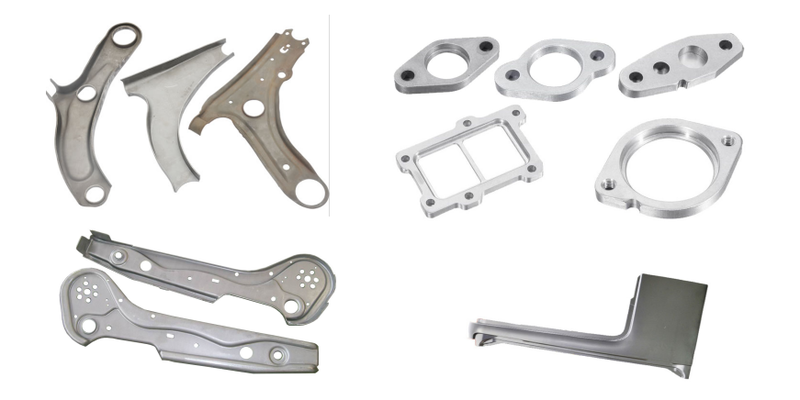 Suitable for profiling, stamping punching line, laser cutting and many other machining processes. The flexibility that can be applied to these complete feeding production lines makes it possible to study the best solution on the basis of the customers` specific working needs, depending on the sectors to which they belong and the use of the material itself. 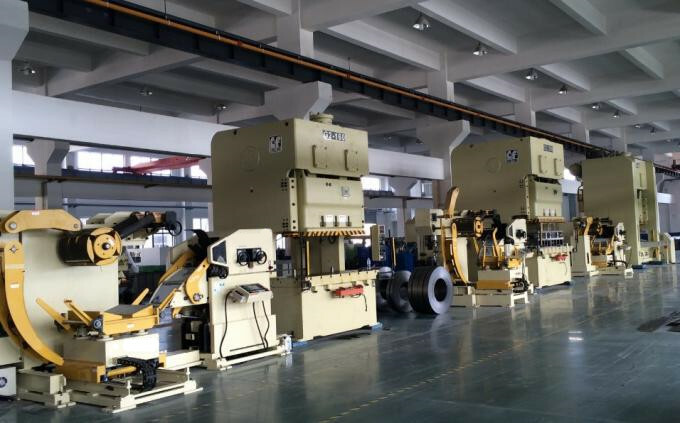 MAC3 Compact Decoiler Straightener Feeder is working in our customer's factory. Compact Decoiler Straightener Feeder for blanking the steel plate production line. This is one of our customer in Slovenia, they produce compater frame parts with Compact Decoiler Straightener Feeder. Looking for ideal Complete Coil Processing Systems Manufacturer & supplier ? We have a wide selection at great prices to help you get creative. 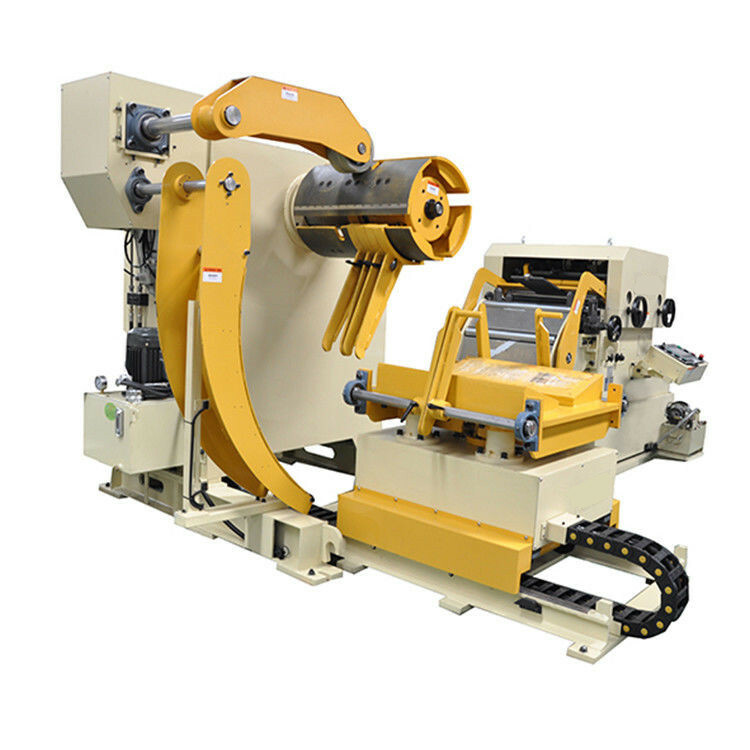 All the Coil Automatic Decoiler Straightener Feeder are quality guaranteed. We are China Origin Factory of A Complete Feeding Production Line. If you have any question, please feel free to contact us.